For Those Who Use A Manual Chair, This Is The Perfect Solution . 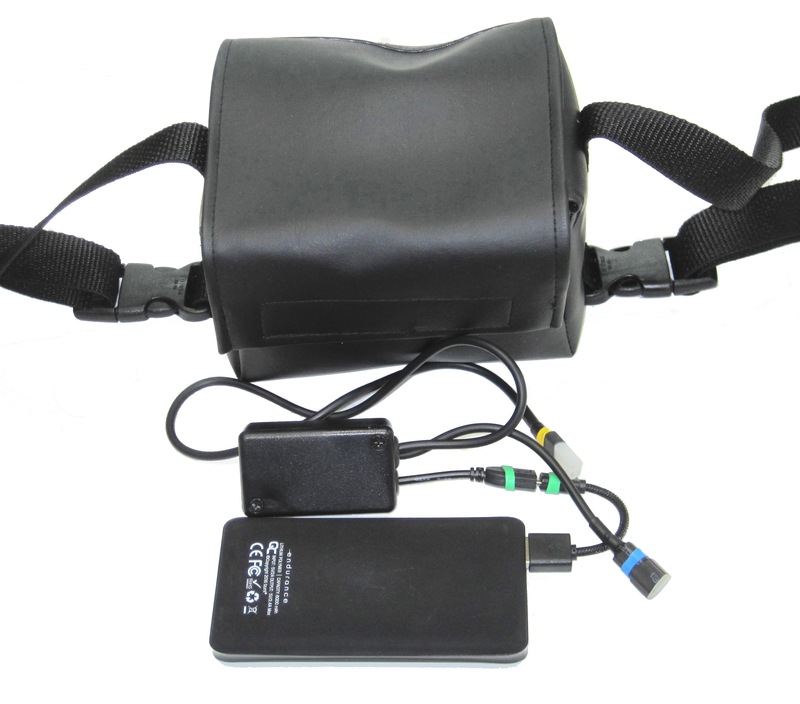 Comes With A Handy Storage Pouch, Which Attaches Beneath The Wheelchair Seat. 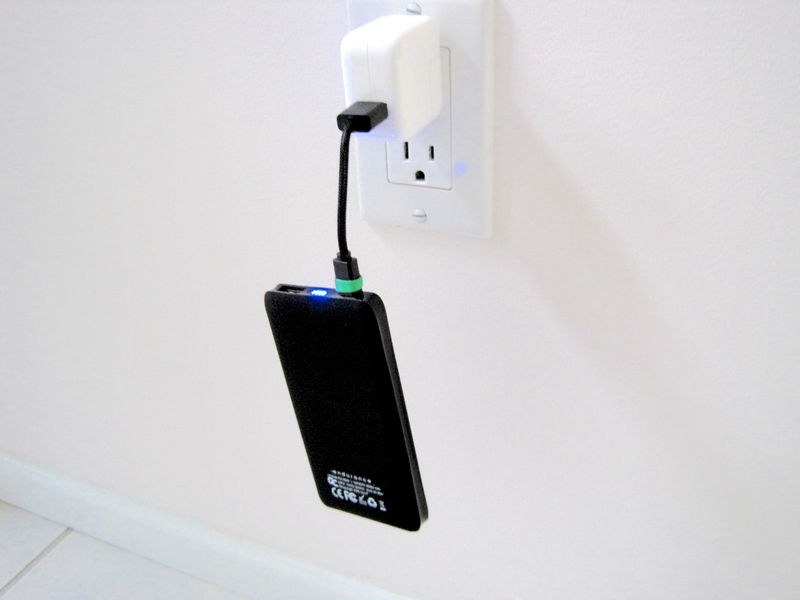 This New Power Supply Has A Redesigned Interface (adapter) Which Incorporates The Switching Connection. 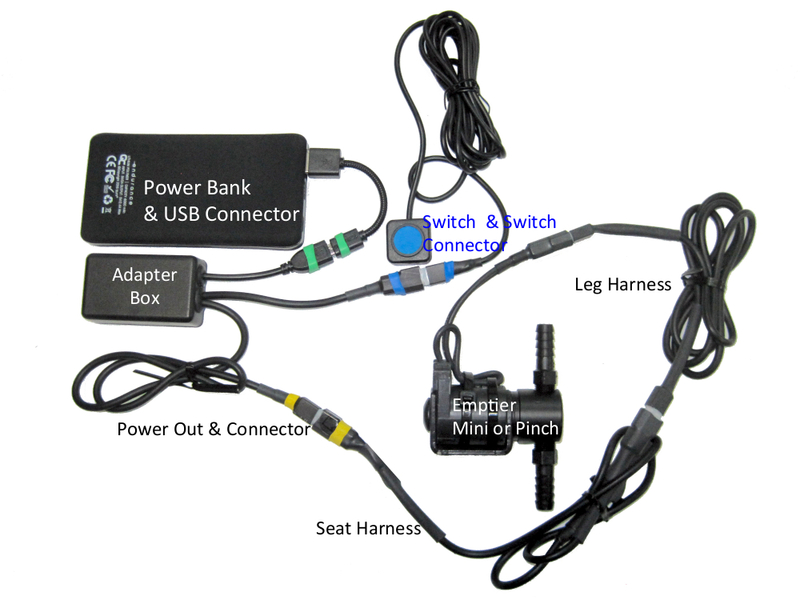 Here Is A Mini Emptier Manual Kit Wiring. 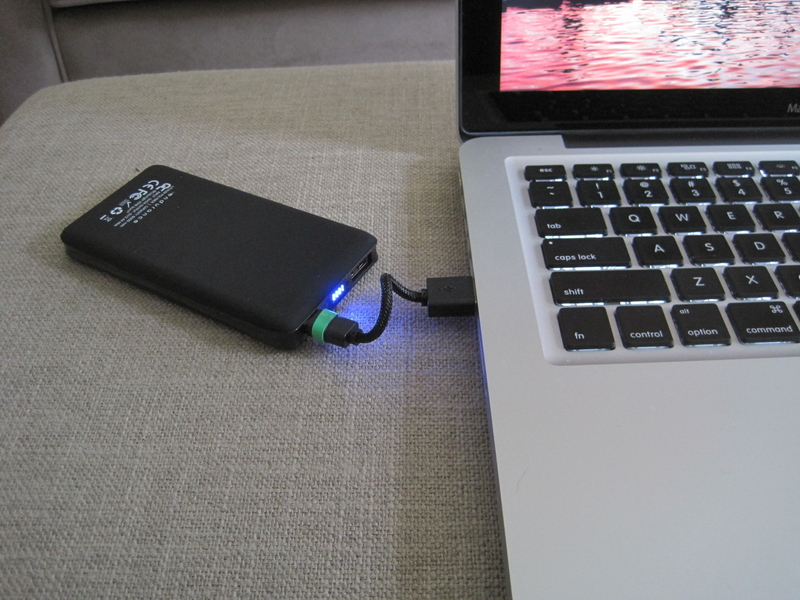 The Power Bank Should Power A Mini or Pinch Emptier For Approximately 2 Weeks Between Recharging. Depending On Frequency And Duration Of Use.